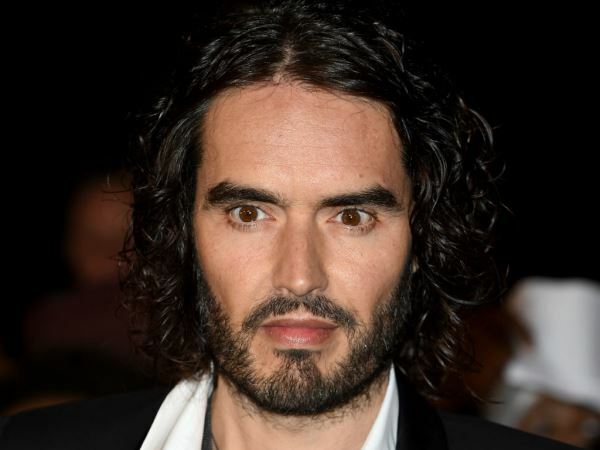 Russell Brand thinks it’s “heartbreaking” that some parents don’t read to their children. Russell Brand thinks it’s “heartbreaking” that some parents don’t read to their children. Although the British comedian doesn’t have any children of his own, he is known for his poetic prose and use of language. So it’s still upsetting for him that some young people do not get to enjoy the pleasure of books the way he did growing up. Russell was asked what he meant by a recent comment that the world isn’t made of atoms, it’s made of stories. The 39-year-old was more than happy to use a book he recently read as an example to explain his views. Russell’s love of books has led to him being asked to give a lecture on his personal experience of reading as a child. As an adult, he has also written a number of titles and this month sees him release his first children’s book, Russell Brand's Trickster Tales: The Pied Piper of Hamelin.